Christina Aguilera pays tribute to the victims of the Orlando nightclub shooting with "Telepathy." 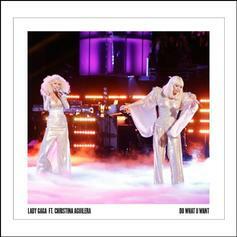 Lady Gaga releases the studio version of her Christina Aguilera-featured record "Do What U Want". 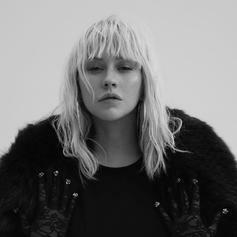 Christina Aguilera releases this new track titled "Blank Page", which will be off her upcoming album 'Lotus', dropping November 13th. Pre-order available now via iTunes. Stream Good Feeling (Official Remix), the newest drop from Flo Rida which features Christina Aguilera. The cut was released on Monday, November 21st, 2011. 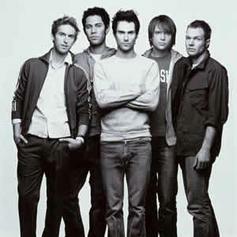 Stream Moves Like Jagger (Remix) , the newest drop from Maroon 5 which features Mac Miller & Christina Aguilera. 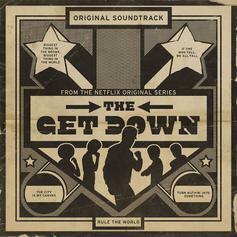 The cut was released on Thursday, September 29th, 2011. Stream Nasty, the newest drop from Christina Aguilera which features Cee-Loo Green. The cut was released on Saturday, May 21st, 2011. 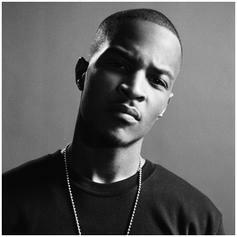 Radio VersionBump Castle Walls (Radio Version), the latest cut from T.I. featuring Christina Aguilera on the assist. It was released on Tuesday, February 1st, 2011. Check out WooHoo (Prod By Polow Da Don), the latest track from Christina Aguilera, featuring Nicki Minaj which dropped on Sunday, May 9th, 2010.